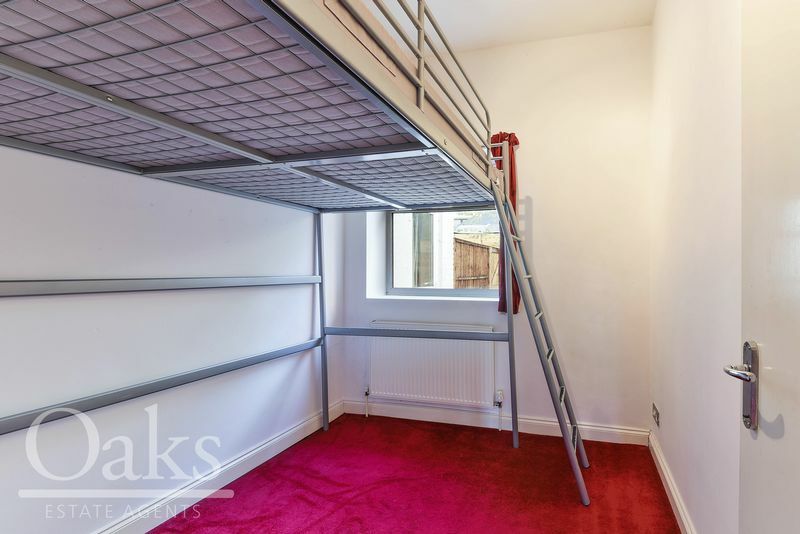 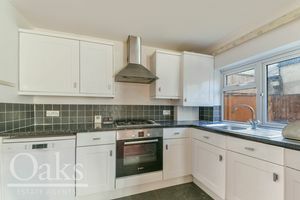 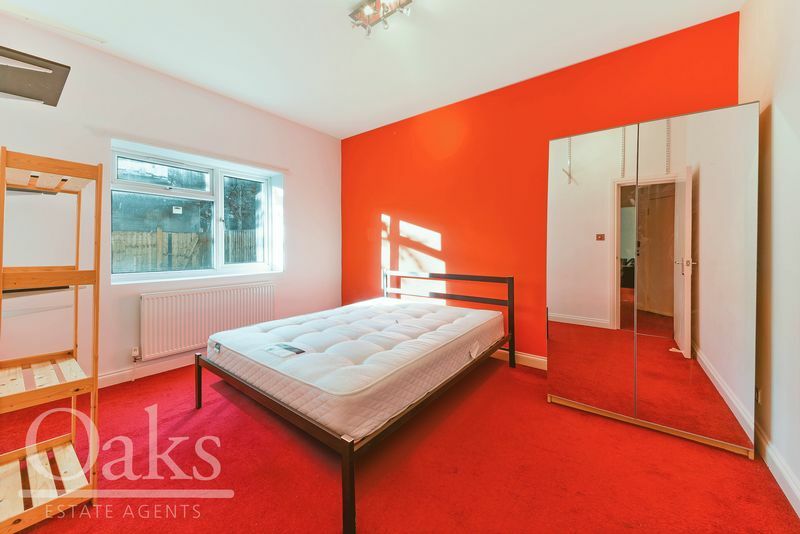 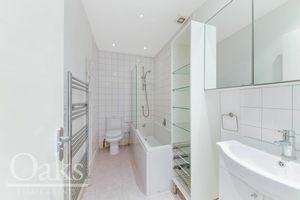 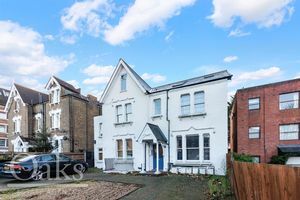 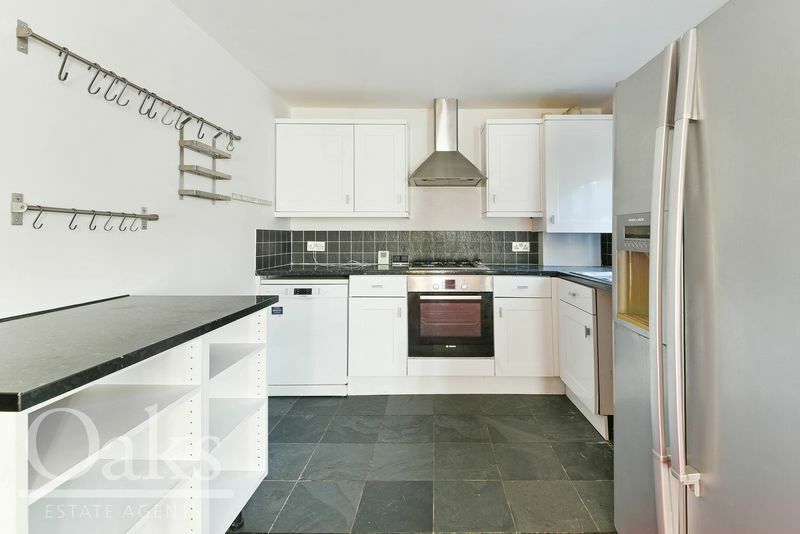 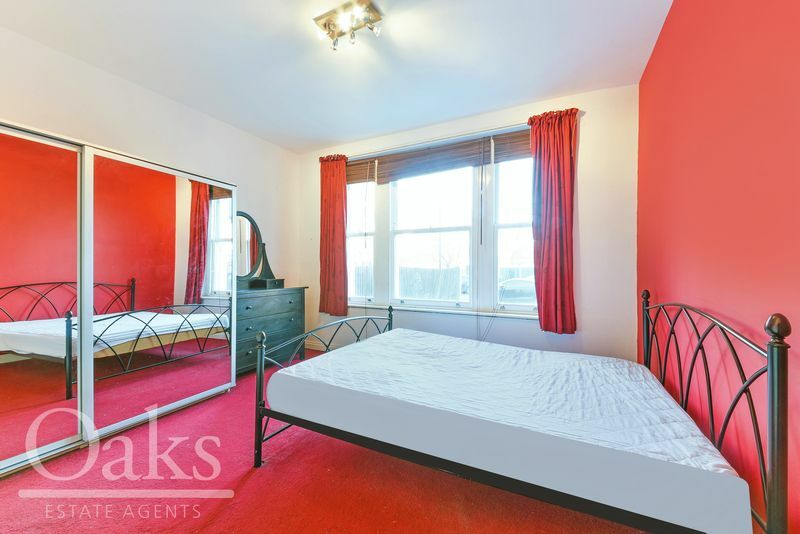 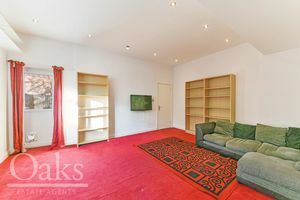 Oaks estate agents of Streatham are thrilled to bring to the market this bright and spacious ground floor period conversion situated in the beating heart of Central Streatham. Offered to the market in fantastic condition this property comprises of three well sized bedrooms, modern fitted bathroom and an excellently sized open plan kitchen/reception dining area that leads onto a private and mature garden. 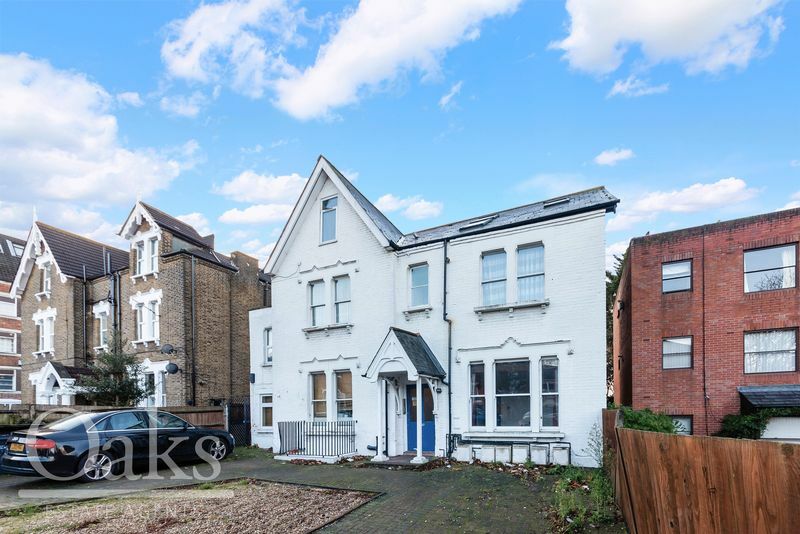 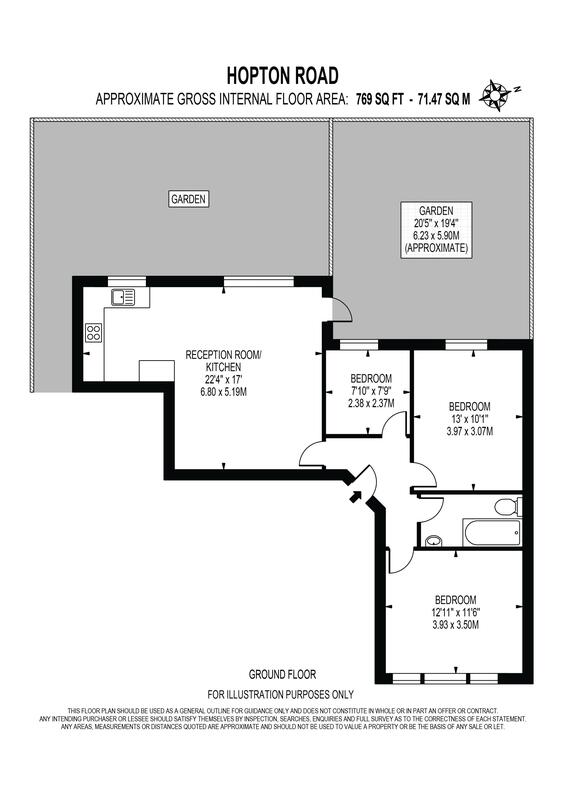 Further benefitting from being conveniently placed for excellent transport links and the plethora of local amenities Streatham high road offers makes this property ideal for first time buyers and investors alike.